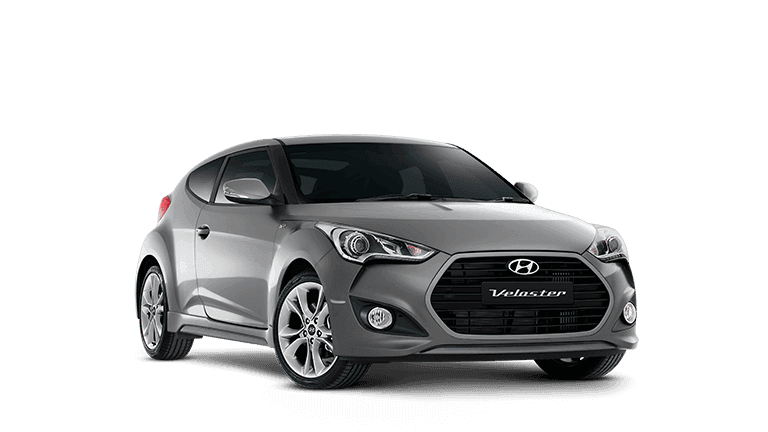 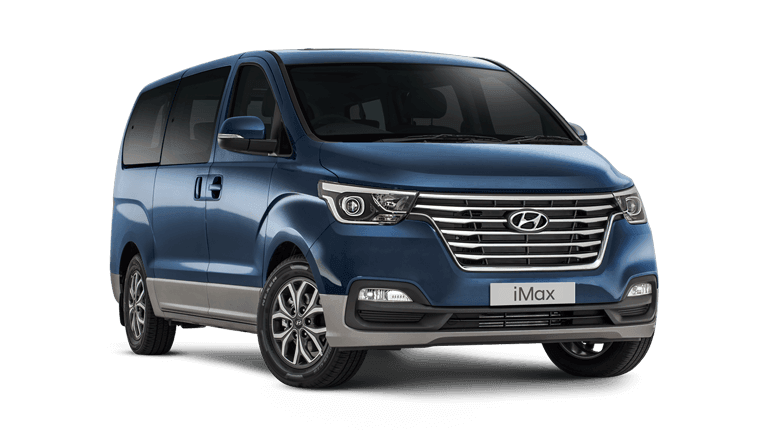 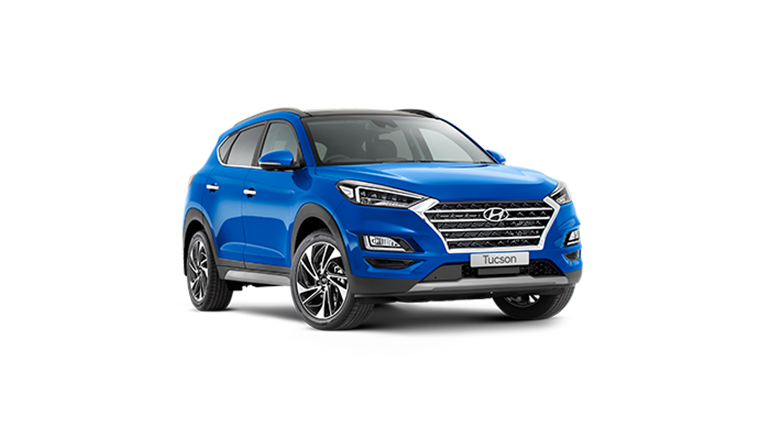 The Magic Group of companies has a Midwest Hyundai franchise located in Geraldton WA. 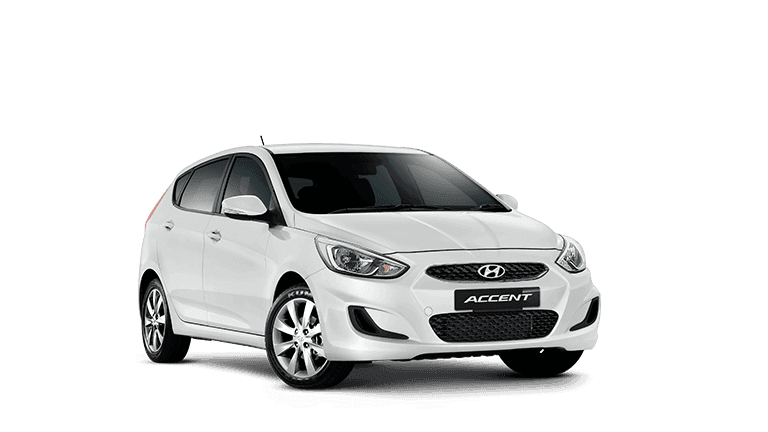 The Magic Group of dealerships are able to easily provide and deliver vehicles of choice all over WA. 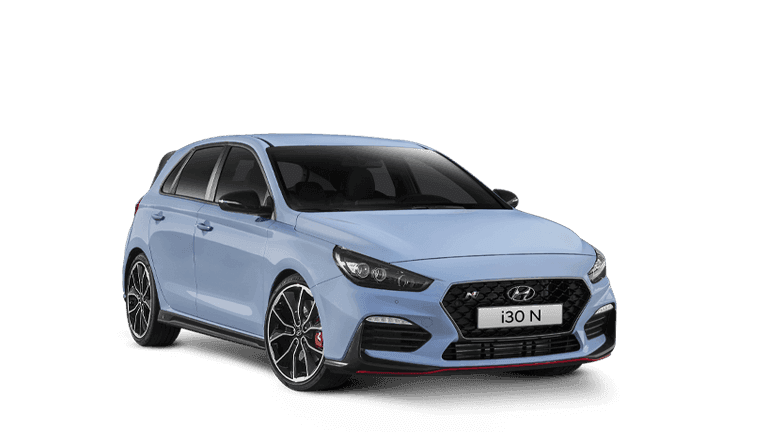 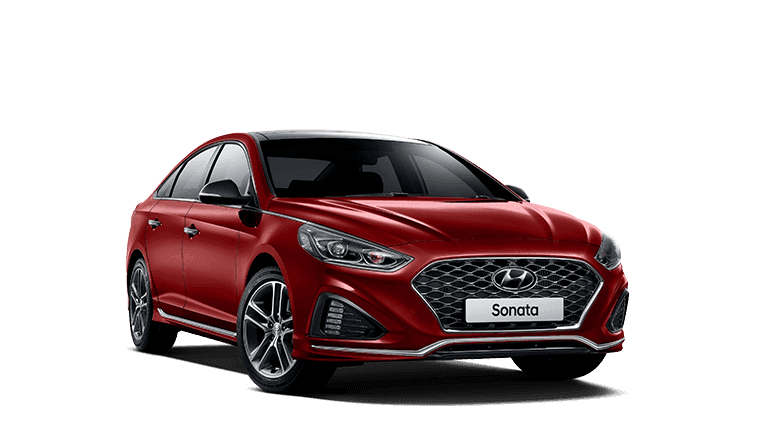 Our showroom and large display areas allow customers to casually browse the great range of Hyundai Vehicles and used cars. 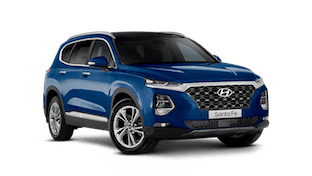 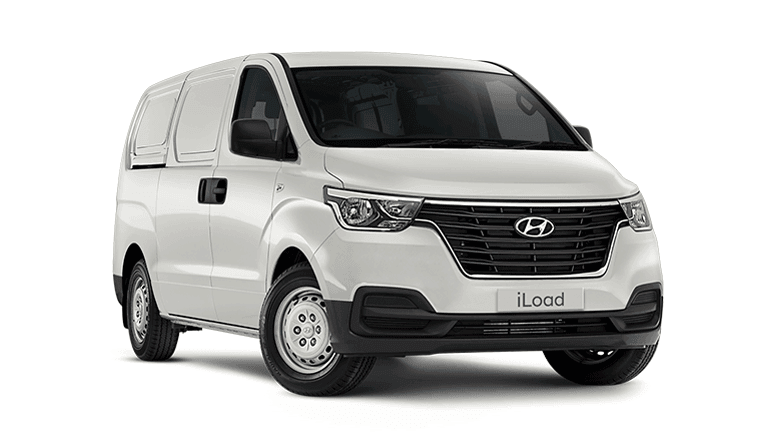 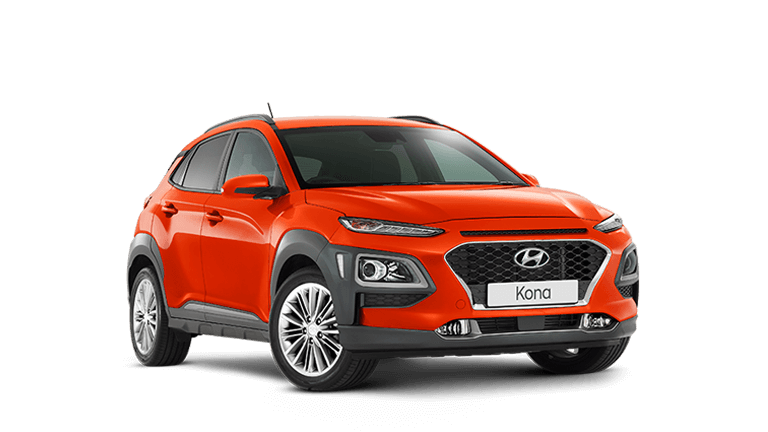 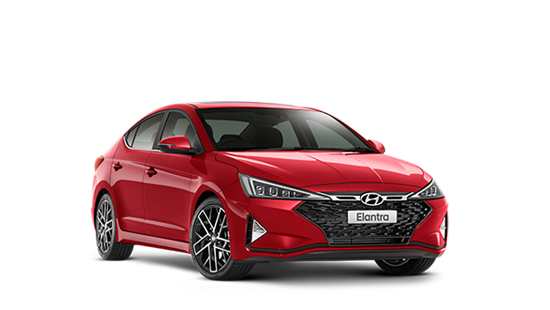 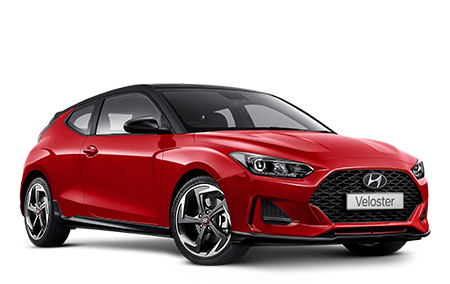 Our friendly staff are specialists who are proud of their association with Hyundai Australia and look forward to assisting you when searching for your new or used Hyundai vehicle. 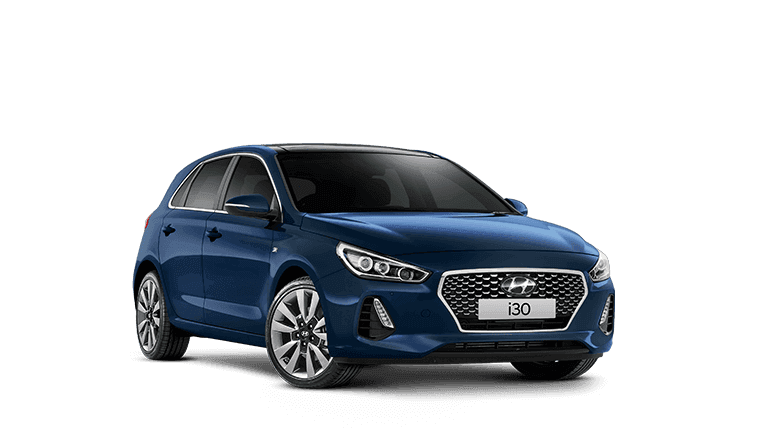 Midwest Hyundai actively supports our local community and sporting clubs. 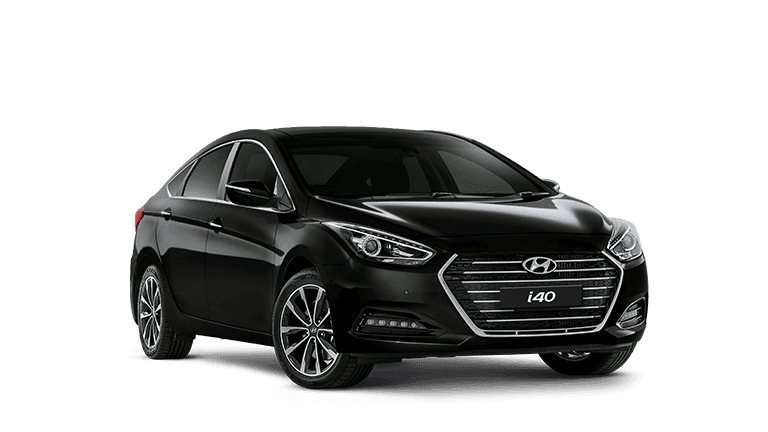 Our dedicated staff aim to provide you with the best of care at all times, so whether you are buying, selling or leasing come and experience the difference at Midwest Hyundai.